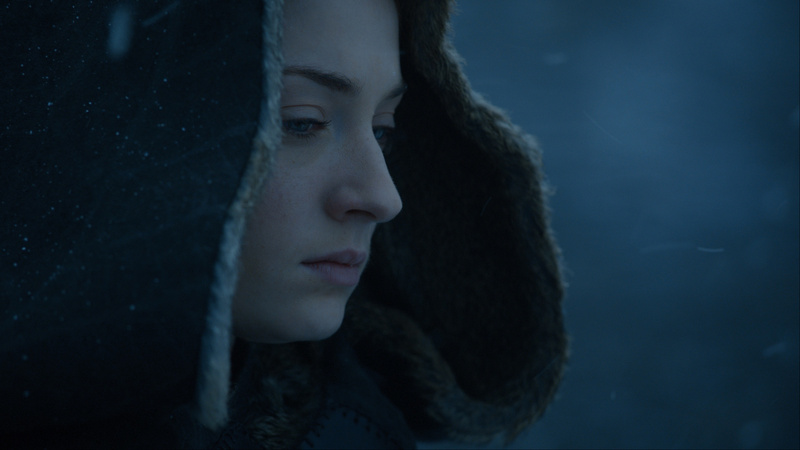 As the hit show comes to a close, fans are ready to collect everything from $100 t-shirts to White Walker whiskey. Share Why do we need Game of Thrones Oreos, makeup, and Mountain Dew? 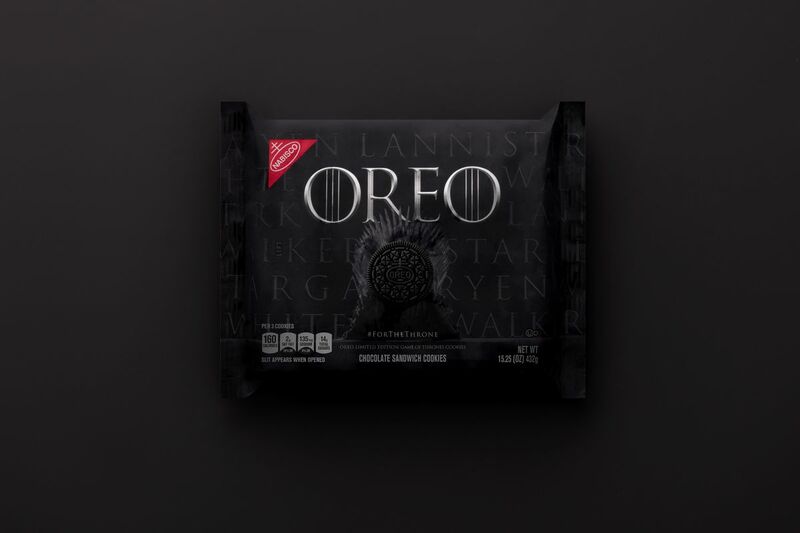 Oreo sacrificed its logo for the first time in order to partner with Game of Thrones. 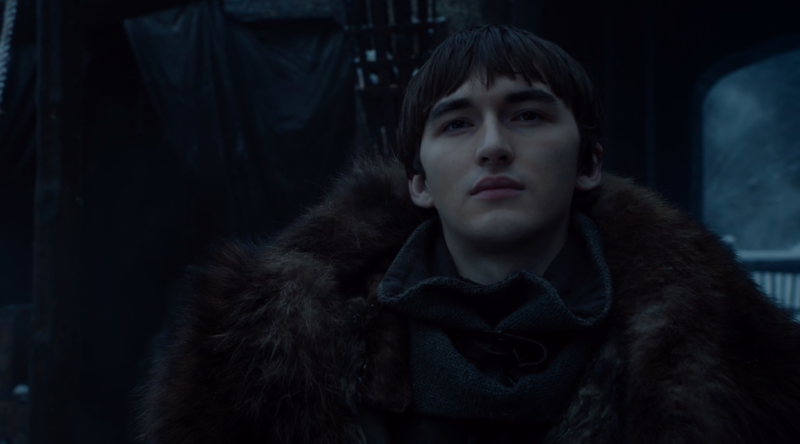 It is not enough that we can watch hundreds of hours of Game of Thrones whenever we want with a simple HBO login, nor is it enough that there are essentially an infinite number of recaps of these episodes available on the internet. It isn’t enough that we can travel to Game of Thrones shooting locations, where we take tours that show precisely where each scene was shot and afterward purchase souvenir beer steins that say “I drink and know things” or other snarky quotes from one of Game of Thrones’s roughly 12 zillion characters. No, now even our sodas and cookies and makeup and sneakers are emblazoned with the imagery of the HBO television show. 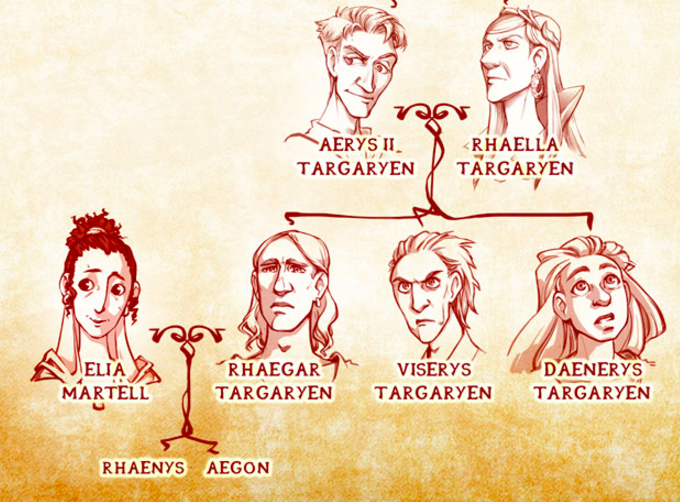 Since its ascension from television show to cultural cottage industry, Game of Thrones has been one of the most merchandisable phenomenons of the 2010s. 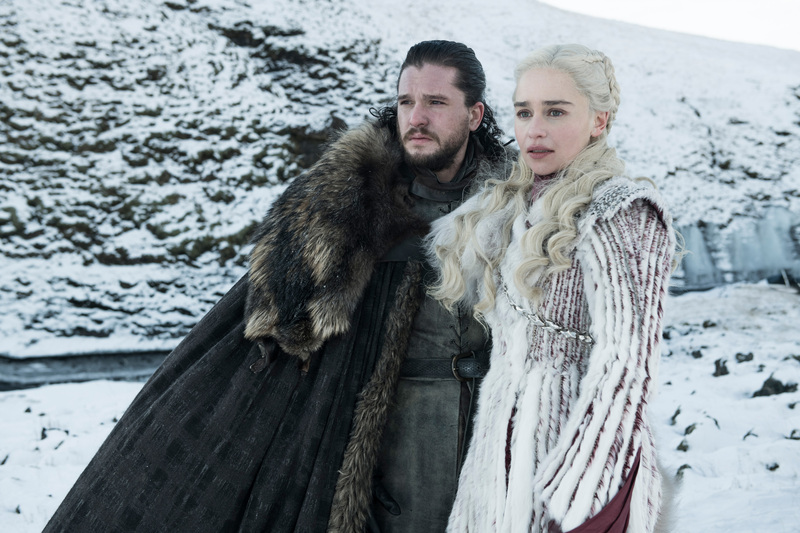 And as it prepares to air the first installment of its eighth and final season on April 14, a last-gasp breath of Thrones-branded products has pervaded both internet ads and grocery store aisles. GoT Mountain Dew, which features the names on Arya Stark’s kill list. 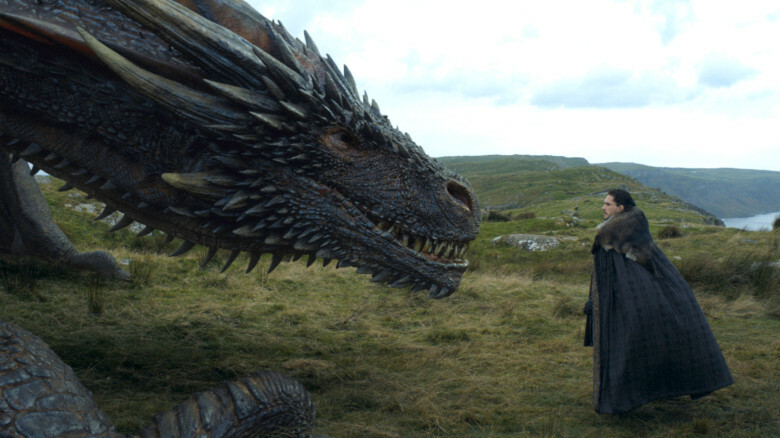 Though Amazon, Etsy, and other online shops have been overflowing with merch — jewelry, coloring books, and collectibles like Funko Pop Dolls — since its premiere in 2011, brands have been preparing for the end of Game of Thrones for years, hoping to squeeze every last ounce of viewers’ dollars spent on the show. 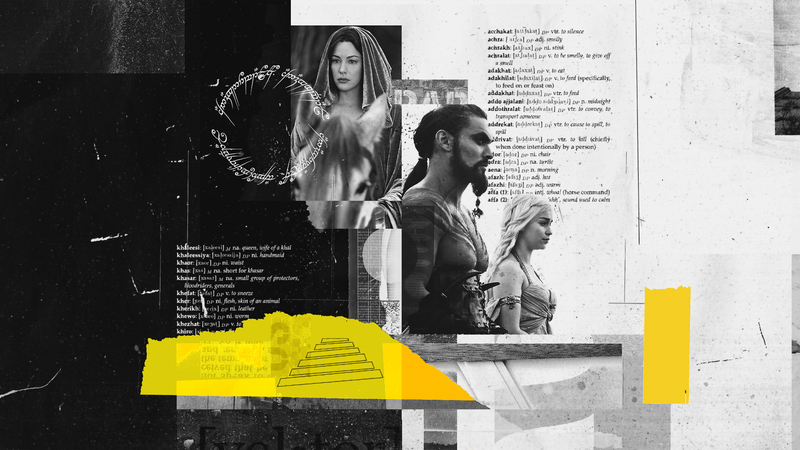 The planning process for marketing partnerships for the series’ final season began all the way back in the summer of 2017, after the end of season seven, and are just one piece of an estimated $20 million marketing blitz, according to the Wall Street Journal. 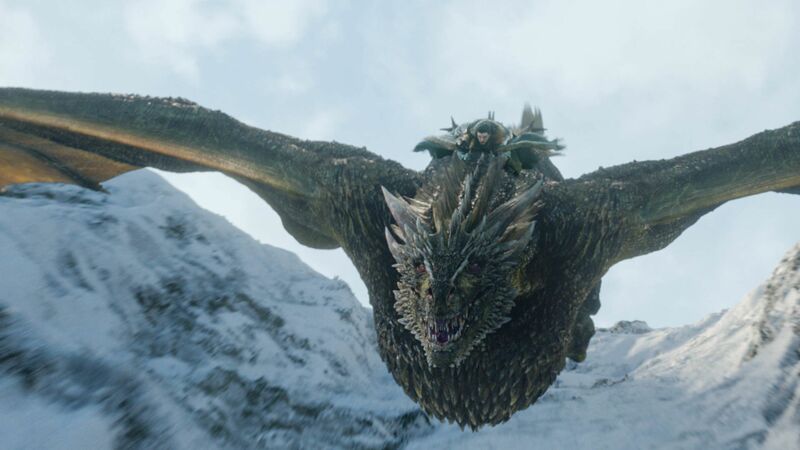 Collaborations range from Bud Light, whose Super Bowl ad this year featured the “Bud Knight” paying the ultimate sacrifice to infamous strongman The Mountain, to Shake Shack, which at one New York City location has a “secret” Game of Thrones menu that includes a burger and shake that can only be purchased if the customer orders them in Valyrian. 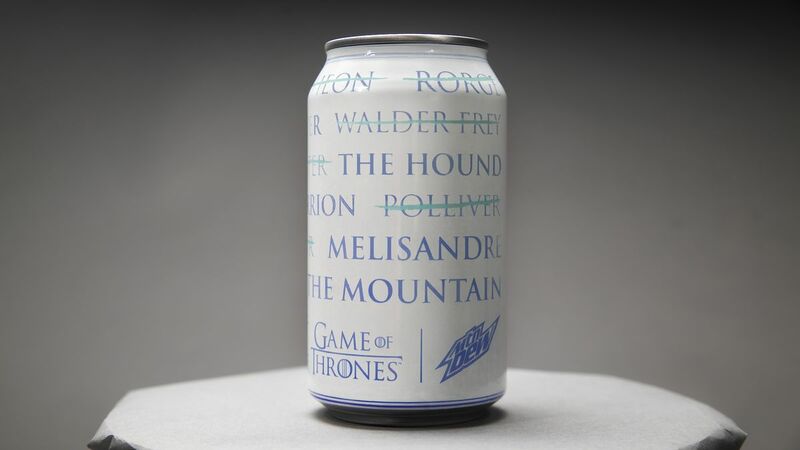 There are also limited-run Mountain Dew cans that, when cold, reveal the names on Arya Stark’s kill list. 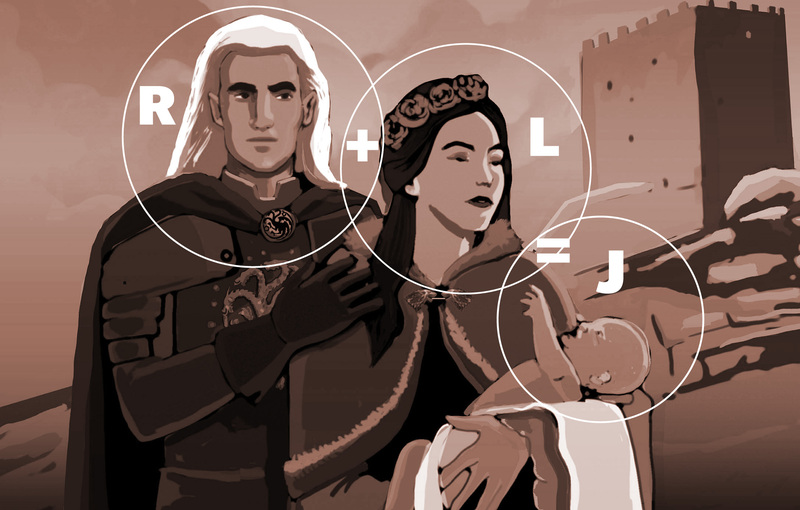 They’re part of HBO and creative agency Droga5’s “For the Throne” campaign, which also included a SXSW event, a partnership with the American Red Cross (asking potential blood donors “Will you bleed for the throne?”), and a worldwide hunt for six actual Iron Thrones hidden in various international locales. Though the company wouldn’t share sales data, Peters said some of the deals that were making the biggest impact were with alcohol brands like Johnnie Walker, which released a “White Walker” whiskey for the final season, as well as eight different scotches each named for the houses of Westeros. Ommegang’s Game of Thrones-branded beers have also been grocery store staples since 2015, and the brewery has just released a new golden ale titled, of course, “For the Throne.” Part of that success, surely, has to do with the popularity of GoT watch parties, and what’s a better host gift than an officially branded beer bottle? 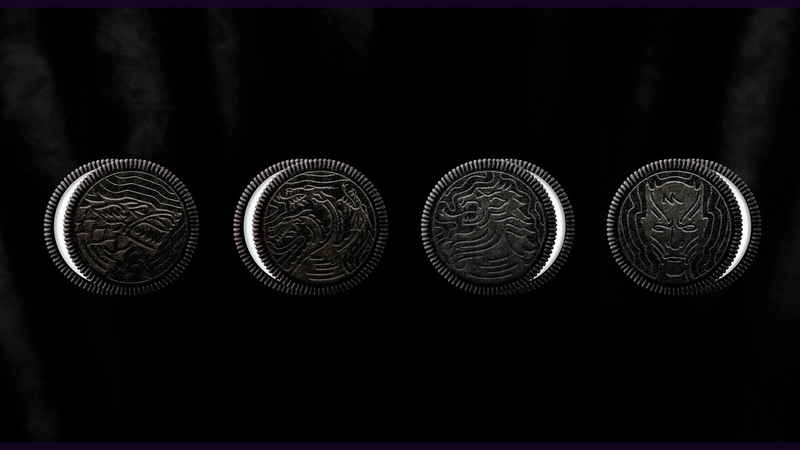 Which GoT Oreo are you? Game of Thrones merch has since expanded into fashion and beauty, too. The show has recently partnered with Adidas to create six limited-edition sneakers inspired by different warring factions, as well as an 11-piece collection with the luxury menswear brand John Varvatos. This, in addition to a new makeup line with Urban Decay, whose colors are inspired by the women of Westeros. 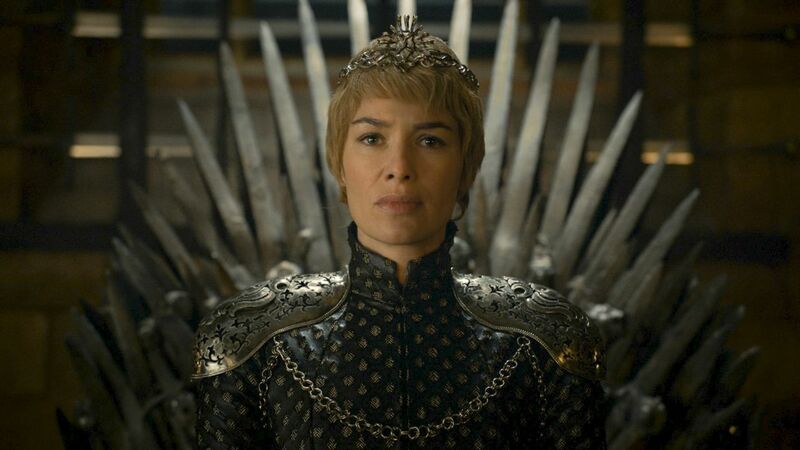 It’s hard to say how much money HBO is making off such partnerships (although the John Varvatos t-shirts retail for nearly $100 each), but it’s certain that at least a few brands will suffer once Game of Thrones ends — for one, media companies profiting from heavily trafficked Game of Thrones news and recaps. Though there might never be a market more saturated with Game of Thrones merch than right now — its prequel spinoffs notwithstanding — it’s a franchise whose marketability will likely make it a permanent fixture of the pop culture economy, like Lord of the Rings or Pirates of the Caribbean. London’s Heathrow airport, for instance, doubled the size of its Harry Potter store last summer despite the fact that the final film was released seven years prior. 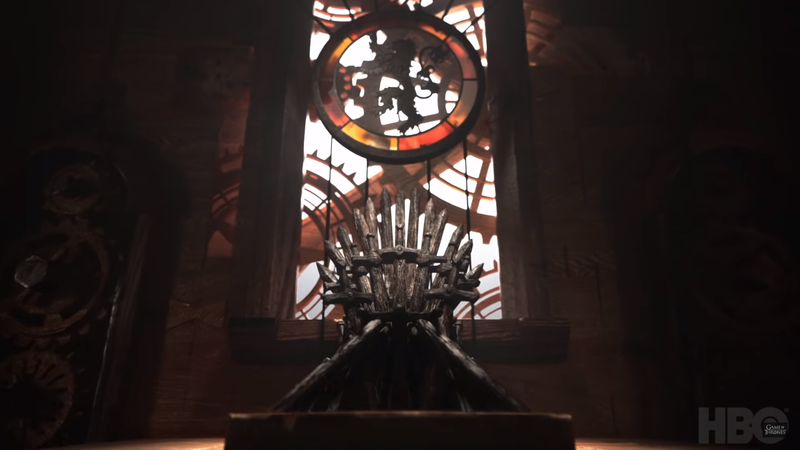 And the Game of Thrones studio tour, located in Banbridge, Northern Ireland, isn’t set to open until a year after the show ends, in the spring of 2020. So no, Targaryen Oreos and Arya Stark Mountain Dew won’t last until winter is coming, but Game of Thrones merch? That’s forever. The scientific maneuver Mueller used that implicates the president Mueller does not set out to prove that the president engaged in obstruction of justice; he logically disproves all the ways in which he didn’t. It’s worth pausing and noting that the president is now tweeting about impeachment Democrats aren’t sure if they want to go there. This Article has a component height of 29. The sidebar size is long.